PennsylvAsia: "Where Goes The Neighborhood? Japan and the Rise of Asia" March 5 downtown. "Where Goes The Neighborhood? Japan and the Rise of Asia" March 5 downtown. The World Affairs Council of Pittsburgh and Japan America Society of Pennsylvania will present "Where Goes The Neighborhood? Japan and the Rise of Asia" on March 5. Join us for a lively discussion with two well-known experts on the evolving Japan-US alliance and its impact on security and trade in Asia. The US-Japan alliance has provided one of the foundations for decades of security and freedom in Asia. 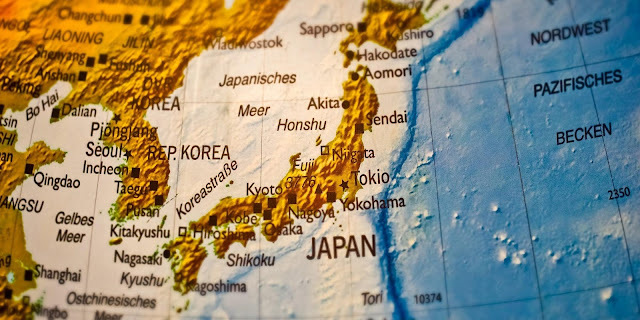 But, the neighborhood is changing: Japan is experiencing significant strategic and diplomatic challenges from China, faces increasingly aggressive North Korean weapons development and testing, and has an uncertain relationship with South Korea. While the U.S. continues to be Japan’s main partner and ally, it has withdrawn from the major Pacific free trade pact, the Trans-Pacific Partnership (TPP), after completing negotiations with Japan. As uncertainty in the region abounds, Japan considers how to work effectively with the U.S. but also how to chart its course as a leader and a balancer in Asia. The event is free but registration is required and can be done online; breakfast is required. It runs from 8:00 to 9:30 am at the Rivers Club on Grant Street (map).